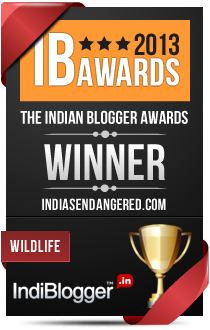 Have you been to a tiger reserve recently? Did you click the image of a tiger in the wild? Or do you simply love tigers and want to do something more than just sigh at their depleting numbers. Then here is your chance. 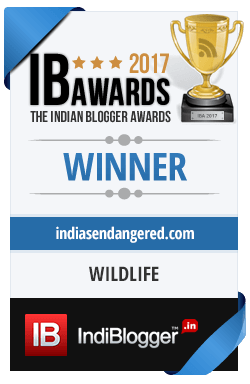 A new website offers people like you and me to be part of the save tiger campaign simply by helping count all the tigers in the wild.